At the 2016 ForestGEO workshop in Hainan, China, ecologists from long-term forest monitoring sites ranging from Gabon to Borneo addressed a question posed by Jonathan Myers, assistant professor, and Joe LaManna, postdoctoral research associate at Washington University, lead authors of the study published today. “They analyzed data from 3,000 tree species and discovered that a phenomenon called Conspecific Negative Density Dependence, or CNDD, a process where population growth rates decline when individual species are at high local density, is much stronger in the tropics,” said Stuart Davies, director of the Center for Tropical Forest Science-Forest Global Earth Observatory of the Smithsonian Tropical Research Institute. When a lot of individuals of the same tree species grow in the same area, their numbers decline or increase more slowly than the numbers of rare species because they are both easier for pathogens and predators to find and because they may compete with each other for space and resources. If it is less likely that tree seedlings will grow near other individuals of the same species in the tropics than in temperate forests, there should be more space for other species to grow in the same areas. 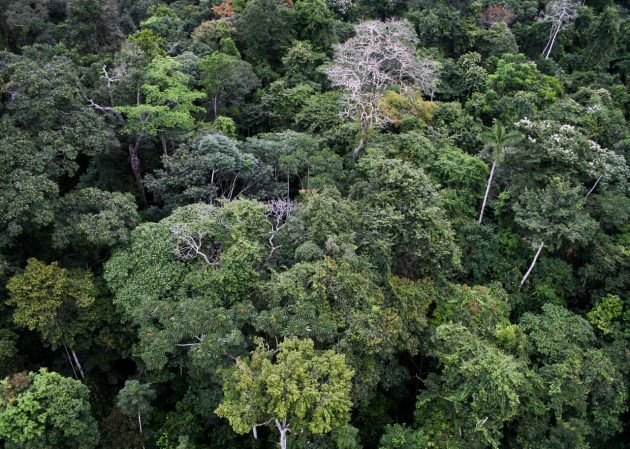 Knowing that this phenomenon, CNDD, is stronger in the tropics helps to explain why there are more species in the tropical forests than in temperate forests. Researchers are not yet sure why this is true. 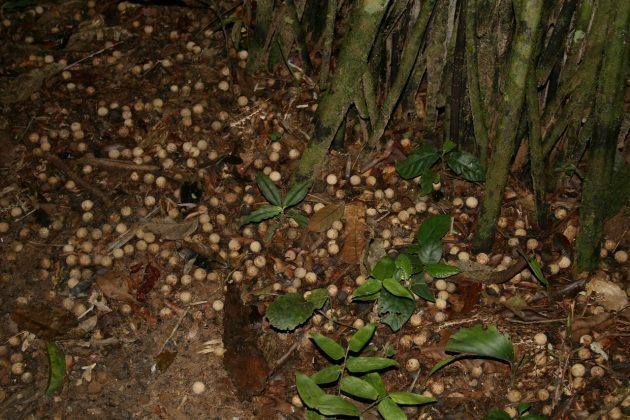 Perhaps the diseases that affect tropical trees and their seedlings are more contagious or severe than seeding and tree diseases in temperate regions.